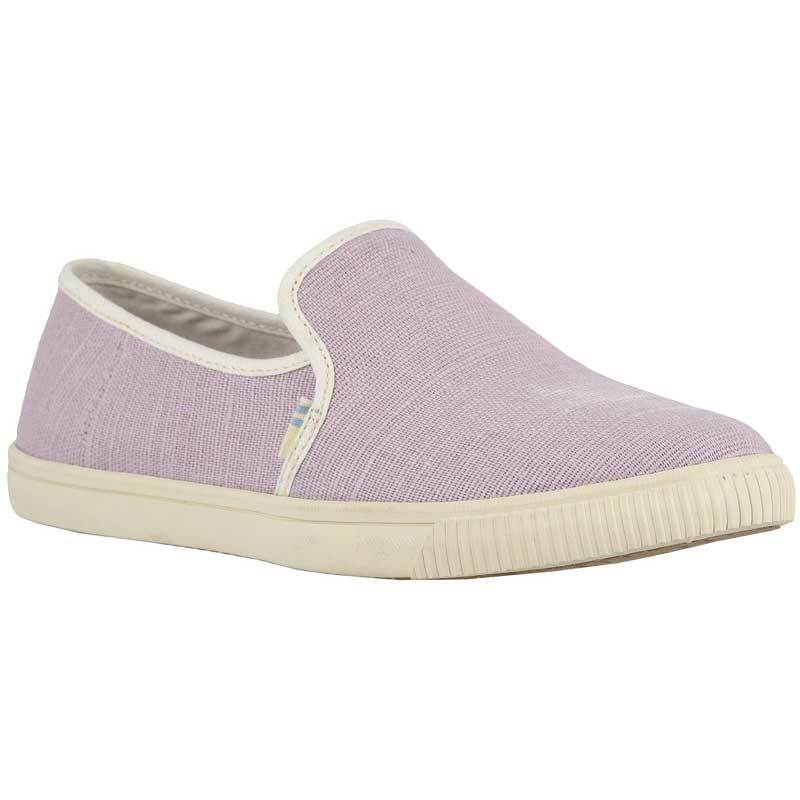 Take a sunny step back in time with this vintage style slip on. These heritage canvas upper shoes are completely vegan while still being the most comfortable pair of shoes you'll own. With TOMS Ortholite high-rebound cushioned insole, it doesn't matter where the day takes you. The lightweight, flexible strobel construction goes hand in hand with the custom vulcanized rubber outsole, while the extended canvas tongue makes it even easier to get up and go. Chase the day with TOMS Clemente. As with all TOMS shoes, with each pair purchased one will be given to a child in need. One for One.